A collection of our most refreshing teas, lemonades, and non-alcoholic drinks that are sure to please adults and kids alike. Lemonade and fresh mint leaves provide a flavorful fruit twist to this classic summer drink. One reader suggested adding a tablespoon of orange-flavored vodka to a glass of the drink to add a grown-up kick. 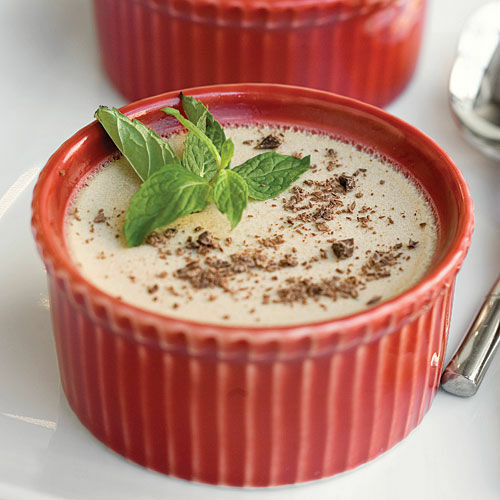 Try this recipe from Josh Williams and Eric Prum, the authors of Infuse. 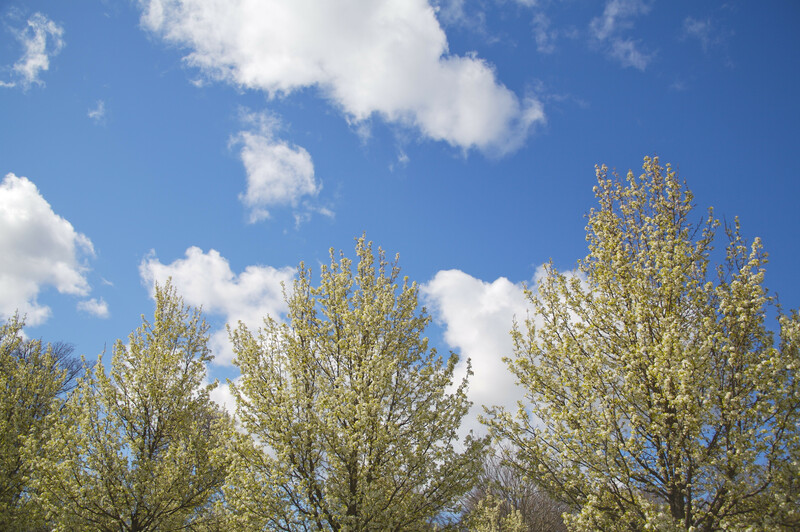 "As much as we love the hot days of summer, it's sometimes hard to escape that sticky feeling. Enter this cooling infusion. Lime, cucumber, and mint work together to create a refreshing sip that we keep in the fridge all summer long." 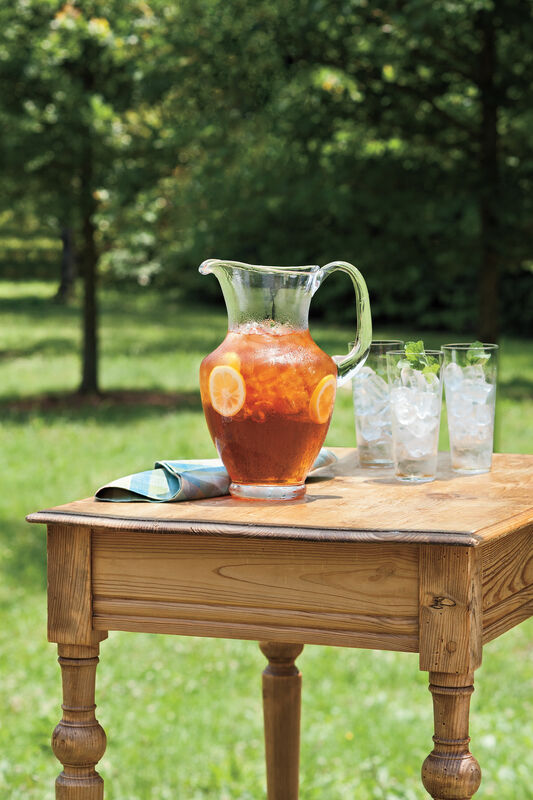 Great for a summer party, this peach sweet tea punch is a refreshing crowd pleaser. 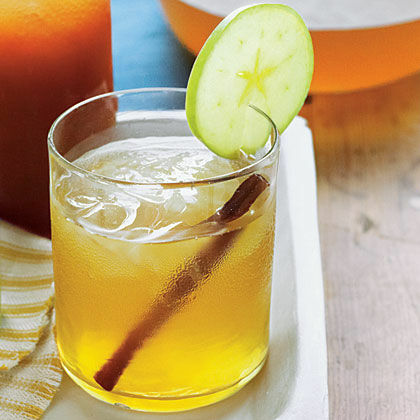 Serve Ginger-Orange "mocktails" for moms-to-be at a baby shower. Garnish with orange slices and fresh mint springs. Shake your thirst with an inviting glass of Blackberry Sweet Tea. For the garnish, cut desired amount of wooden skewers into 5-inch lengths; then place fresh blackberries on skewers. This kid-friendly punch makes a special treat out of lemonade mix by mixing it with the tropical flavor of pineapple juice and the bubbly carbonation in ginger ale. 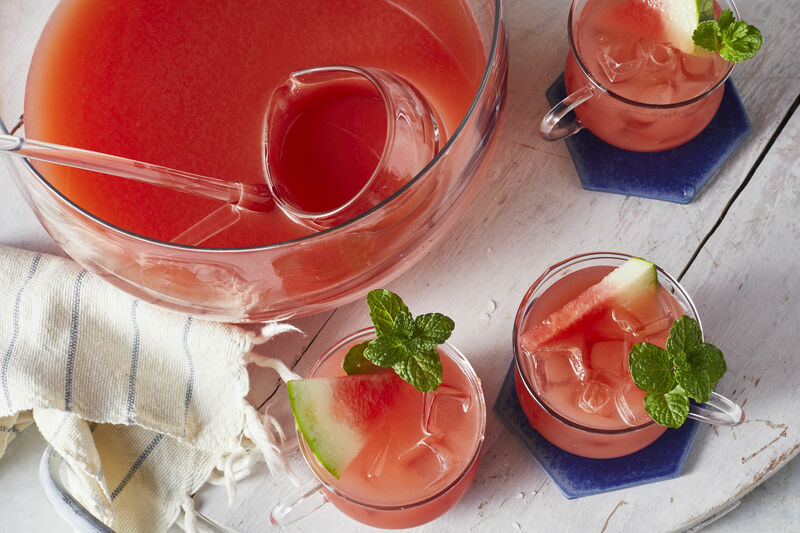 Serve with paper cocktail umbrellas for a fun entertaining touch. Infuse a basic black tea with a burst of tropical flavor and a little sweet basil. This lime soda is a refreshing drink for a picnic. For an adult version, stir in 2/3 cup vodka. The leftover simple syrup can always be stirred into unsweetened iced tea. Instead of sweetening your iced tea with sugar, use honey instead. Add some grated fresh ginger for a delightful twist. Juicy summer melon is even more refreshing when blended with ginger ale, limeade, and a hint of fresh ginger. 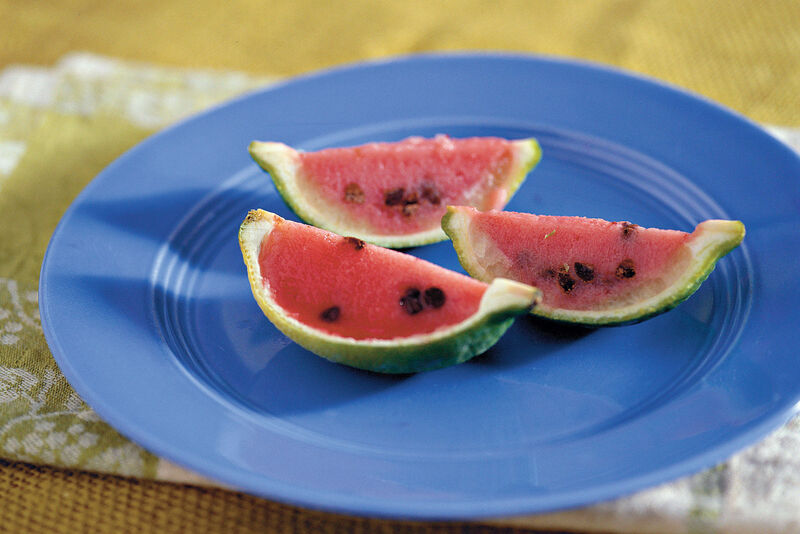 Substitute watermelon or honeydew if you like. 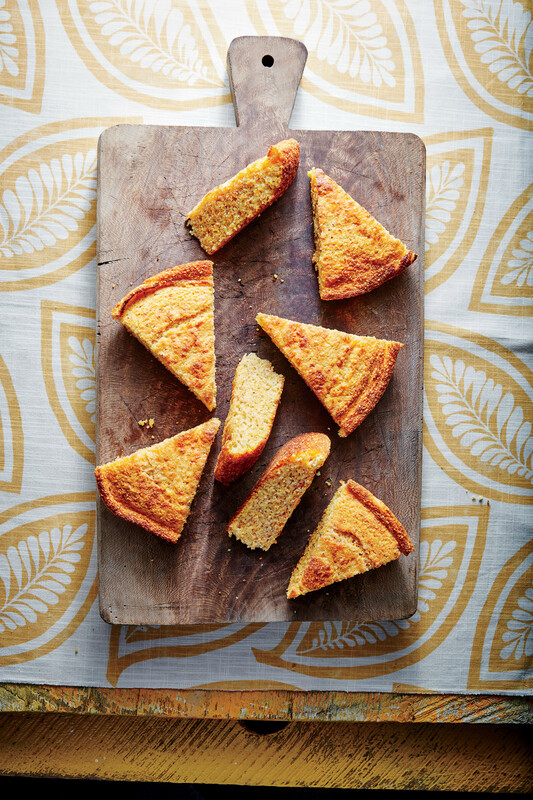 Pineapple, orange, lemon juice, and cloves help upgrade this Southern classic. Garnish with lemon slices for a memorable drink. This simple mixture of orange juice and lemon-lime soft drink offers the refreshing bubbles from the carbonated soda with the tang of citrus juice. We love this recipe because it's got strong tea flavor without being bitter, and it's sweet but not cloying. 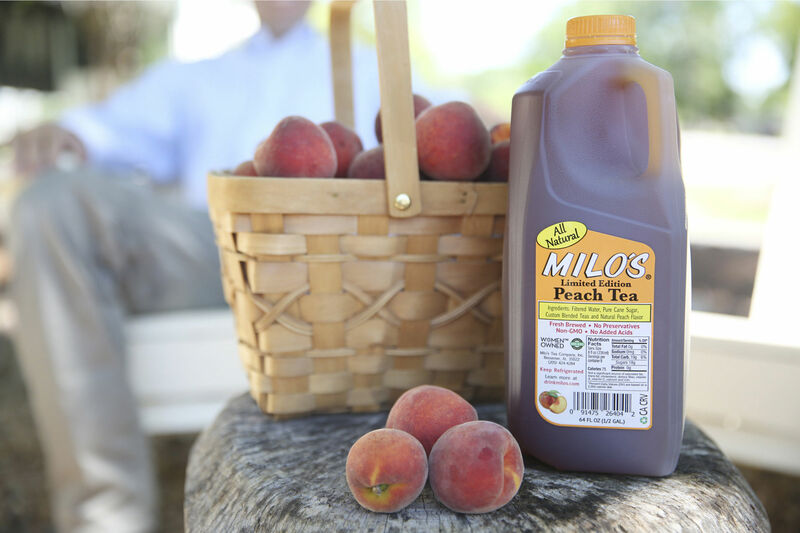 Only Southerners understand just how sweet tea should be. Add the full cup of sugar to this recipe if you like yours extra sweet. Lavender and mint add a fresh herb flair to classic lemonade. This recipe is perfect for lemonade stands and backyard parties alike. 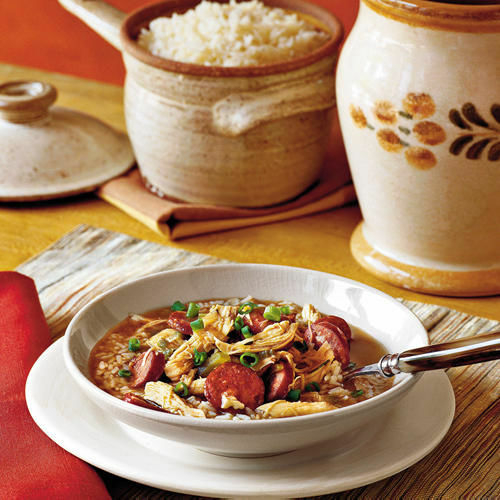 Complete a classic Southern meal with this elegant sipper. Kick back and relax with this satisfying mocktail. Use club soda instead of water to make this a bubbly sipper. Try this cooler with gin, vodka, rum, or tequila. Make the Lemon-Mint Syrup a week ahead, and keep cold. Chill the club soda, too, but mix the drink just before serving to keep it nice and fizzy. Use leftover syrup to make boozy Lemon-Mint-Bourbon Sparklers for the grown-ups in your crowd, and set up a self-serve beverage station with fresh lemon and mint leaves.